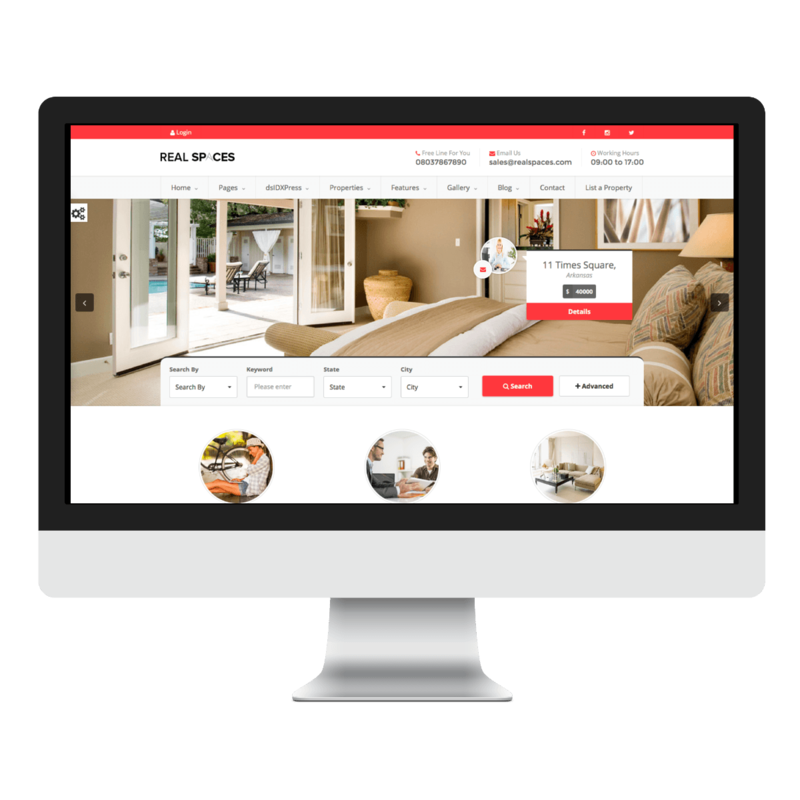 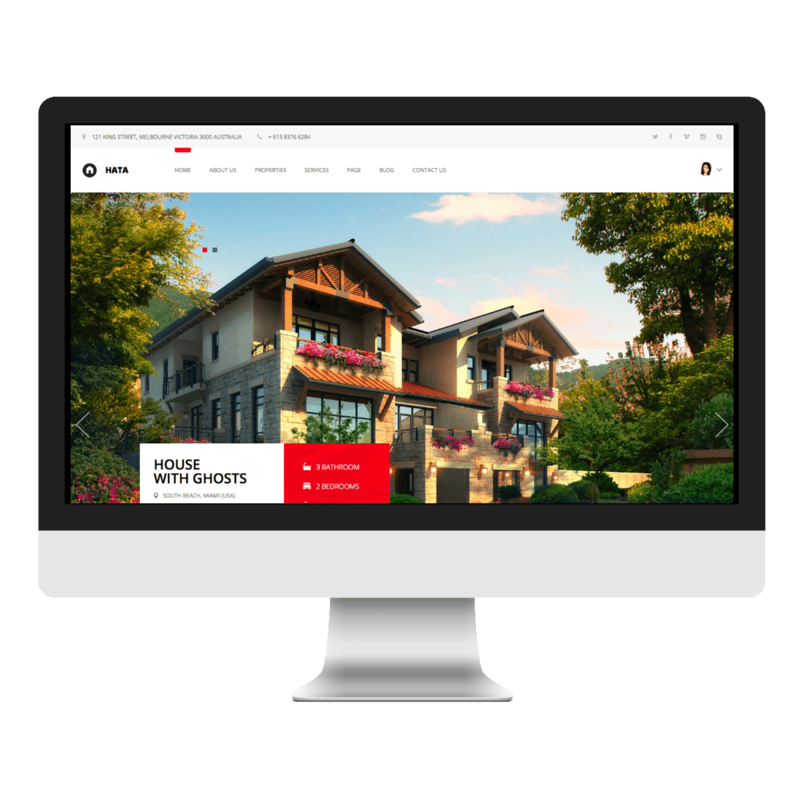 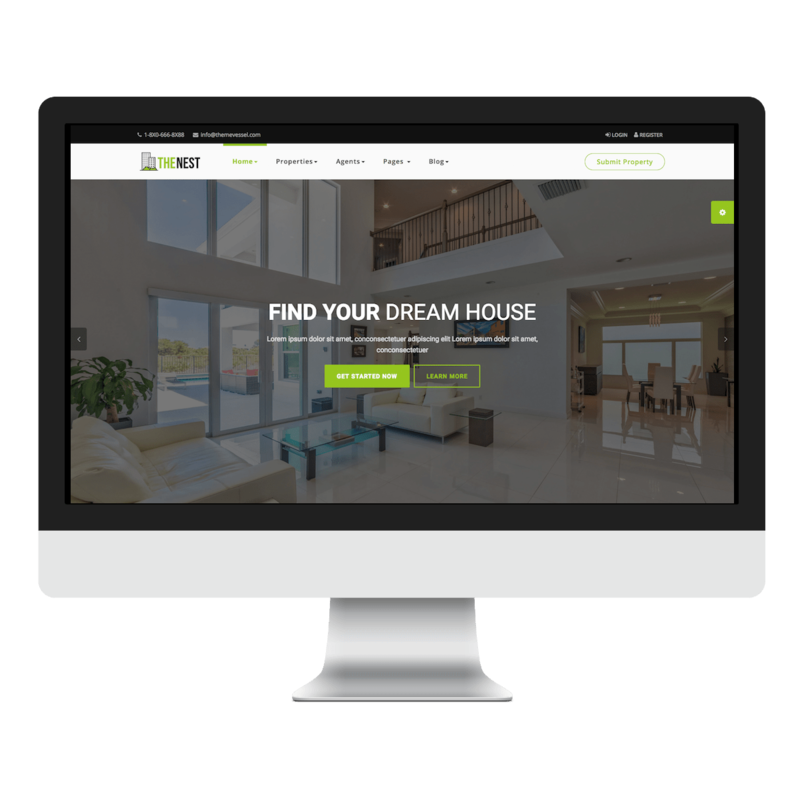 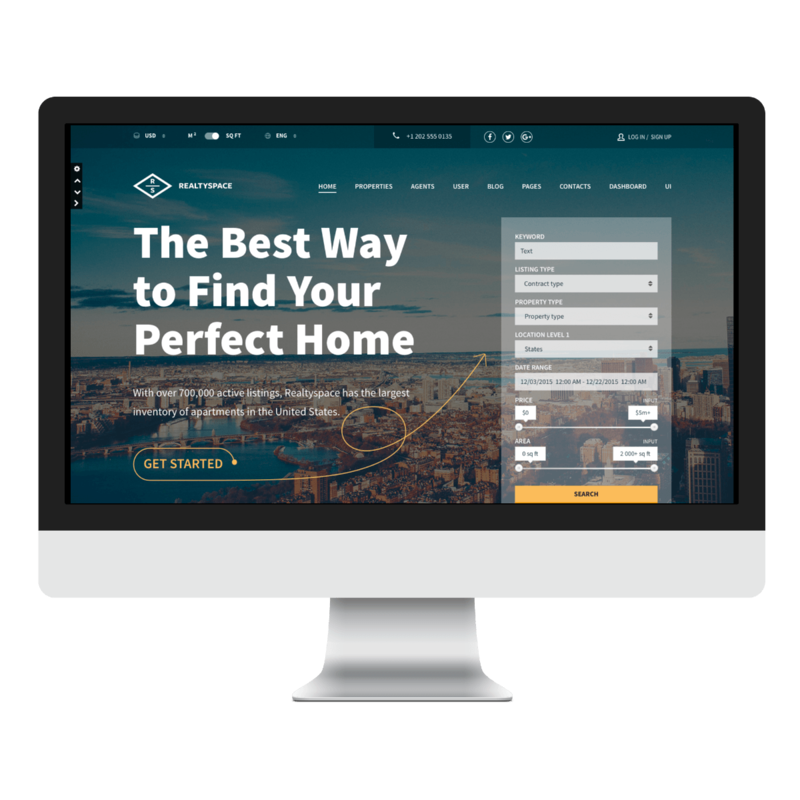 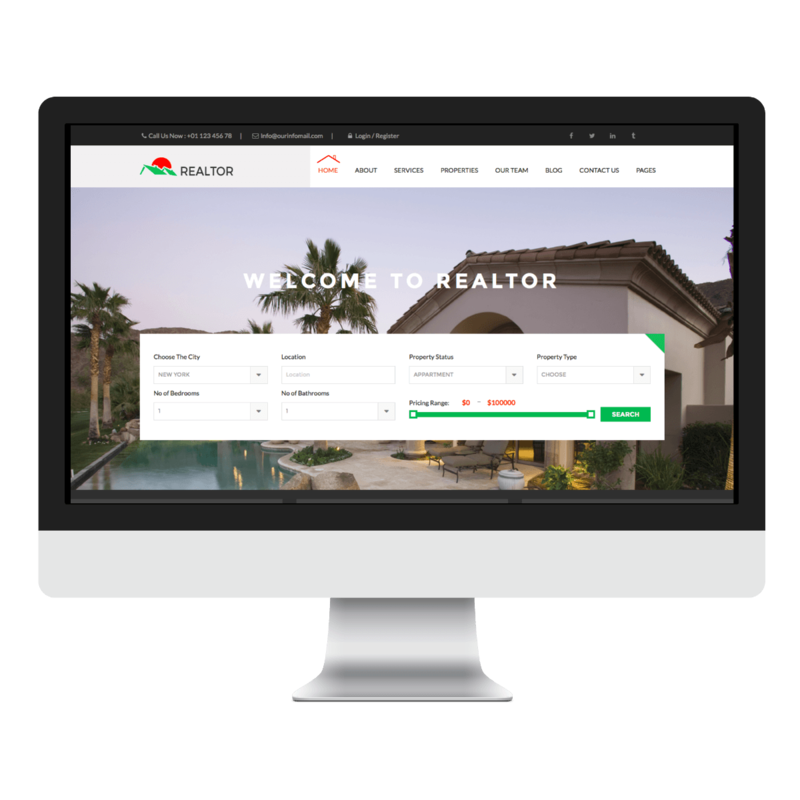 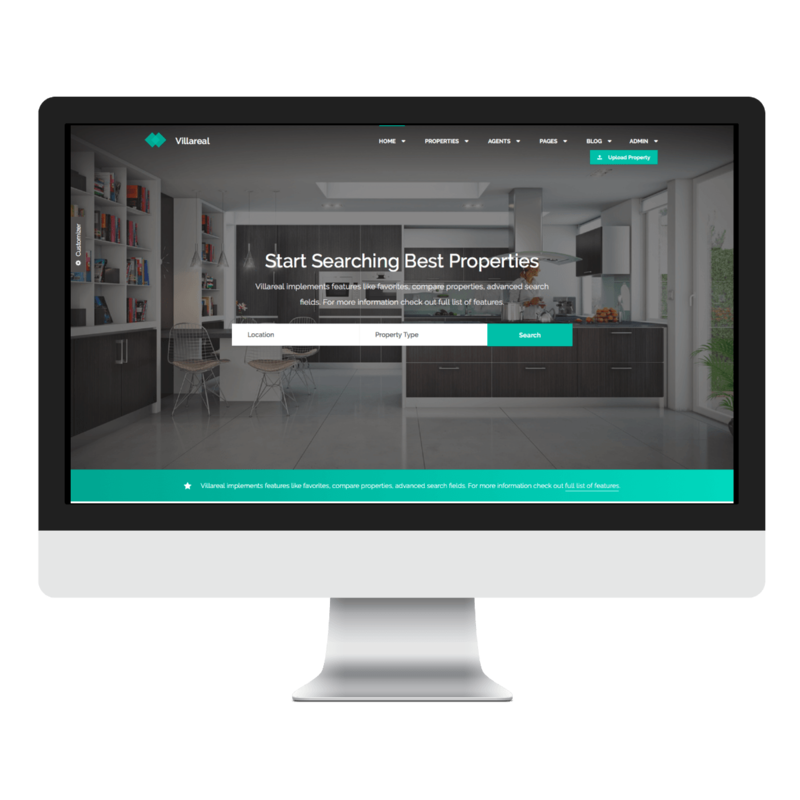 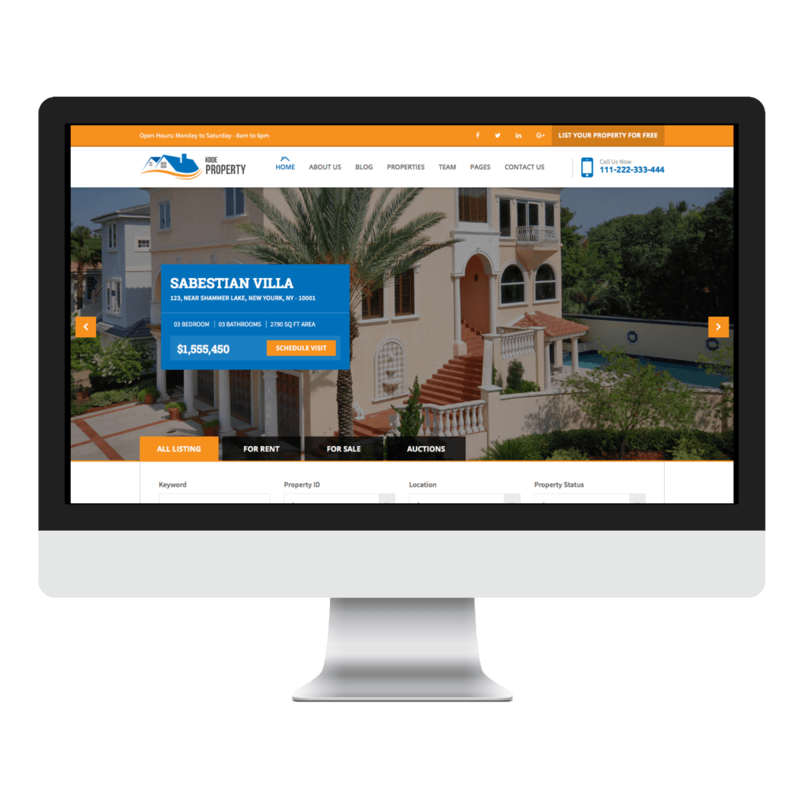 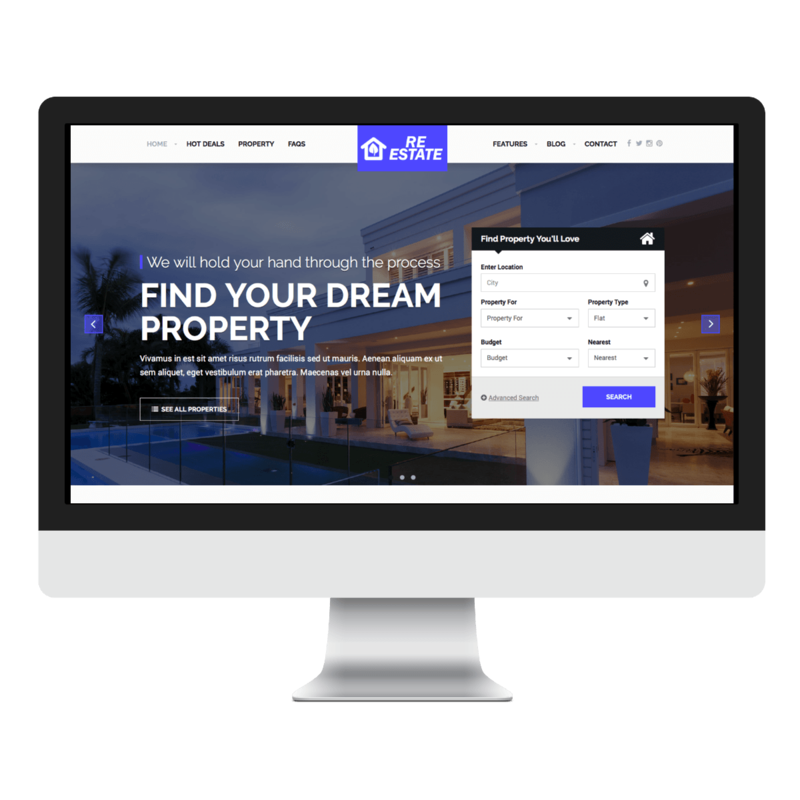 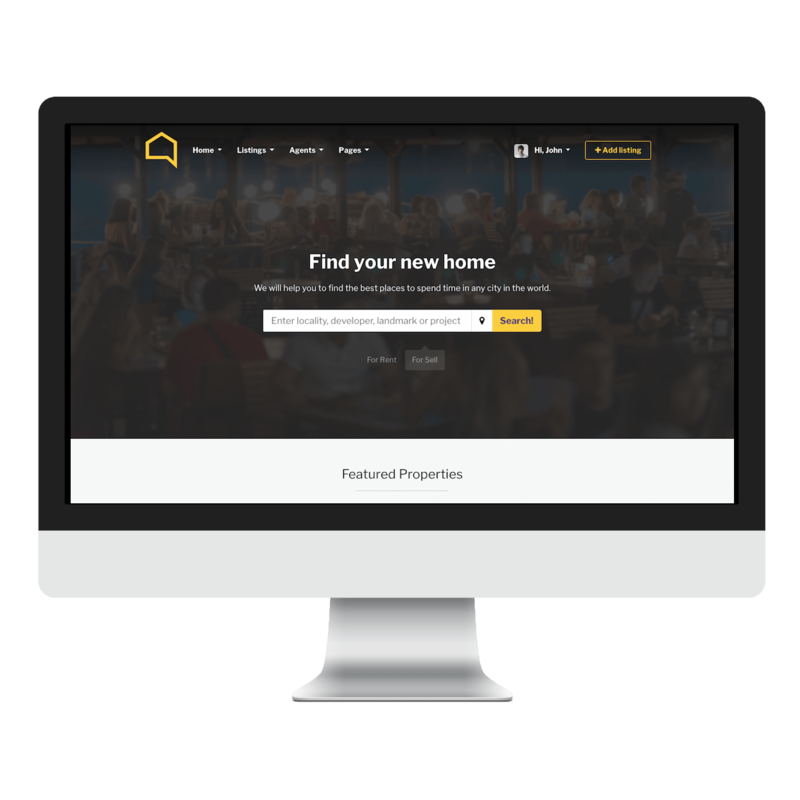 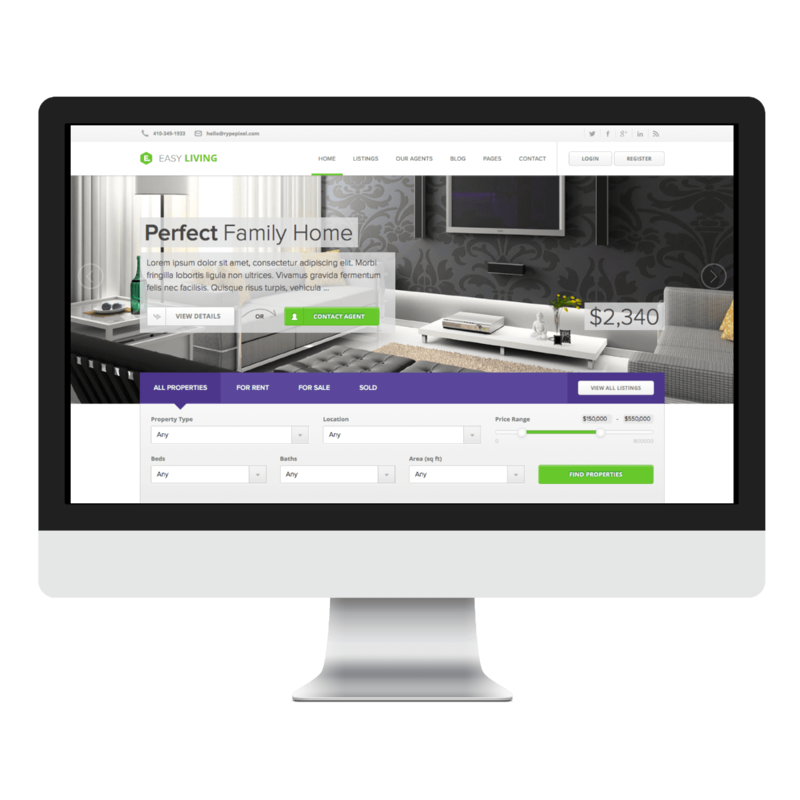 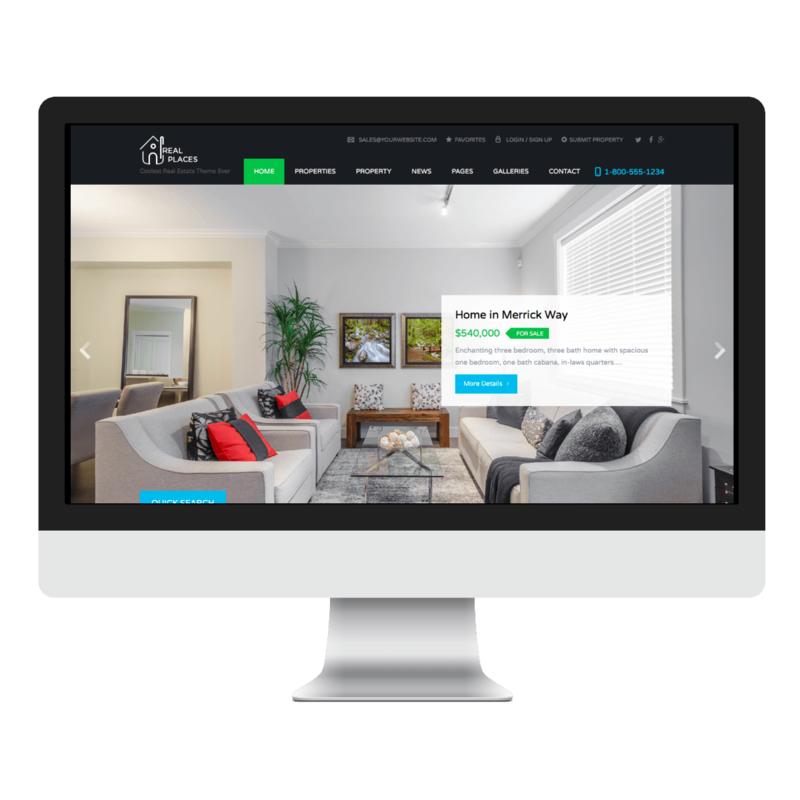 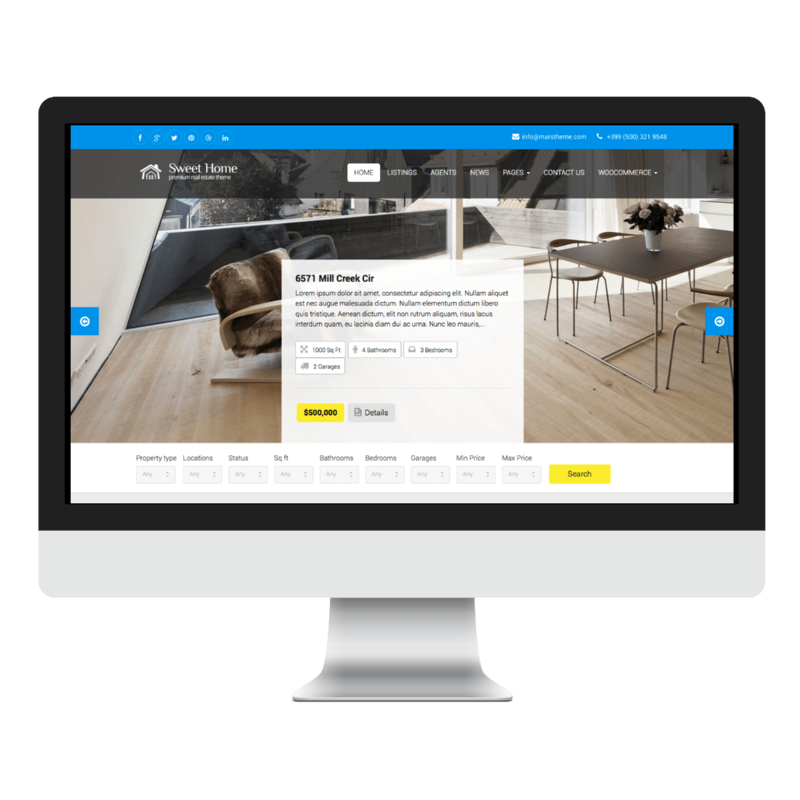 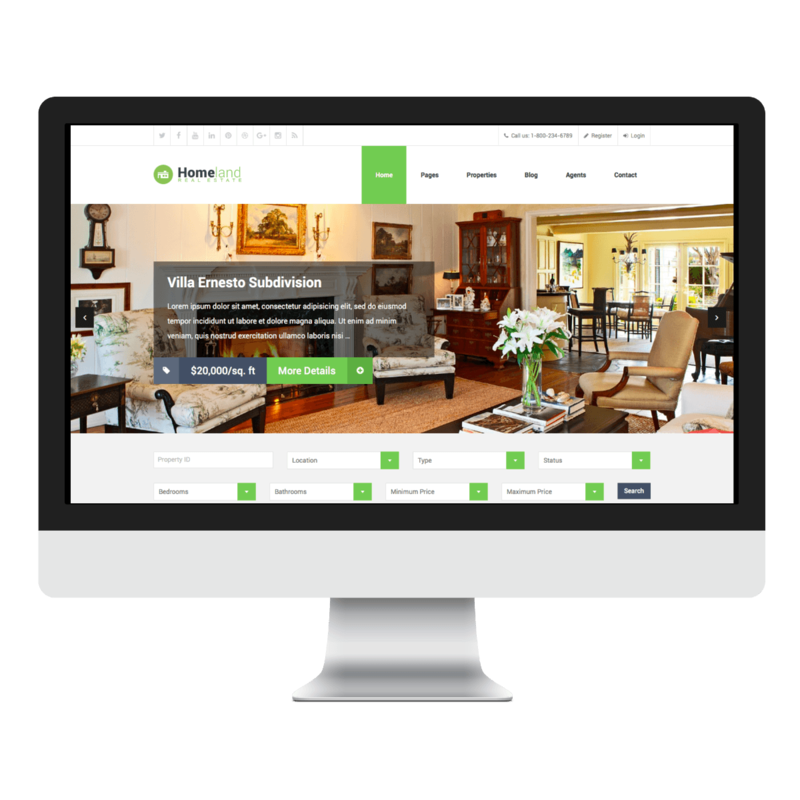 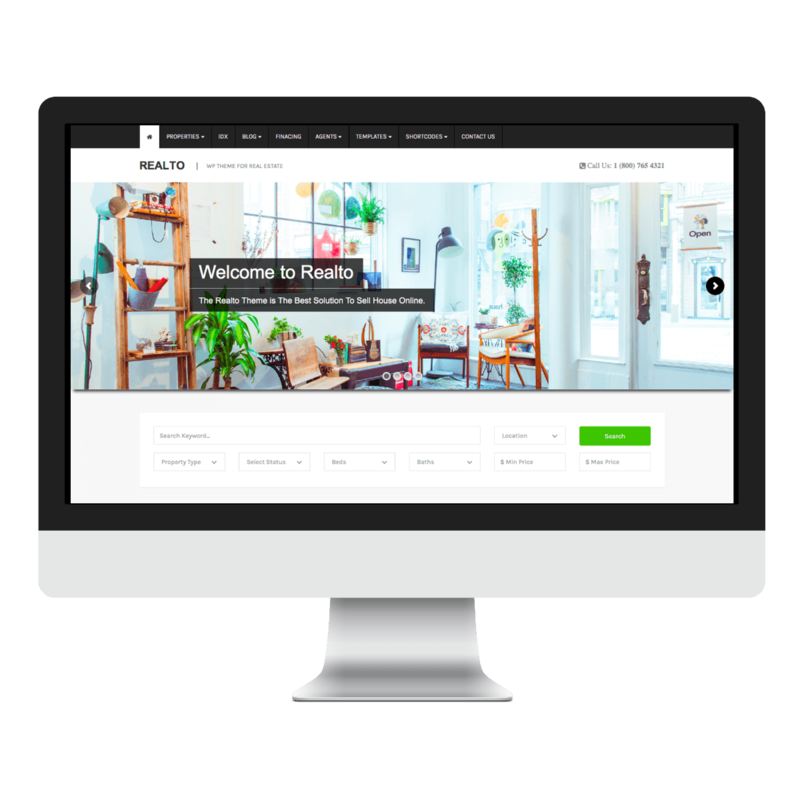 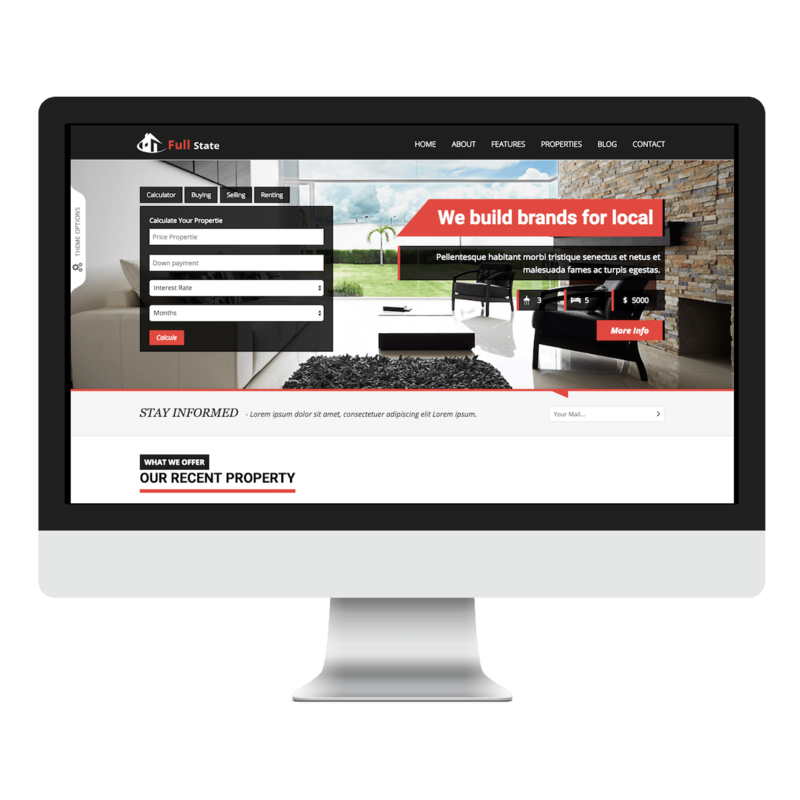 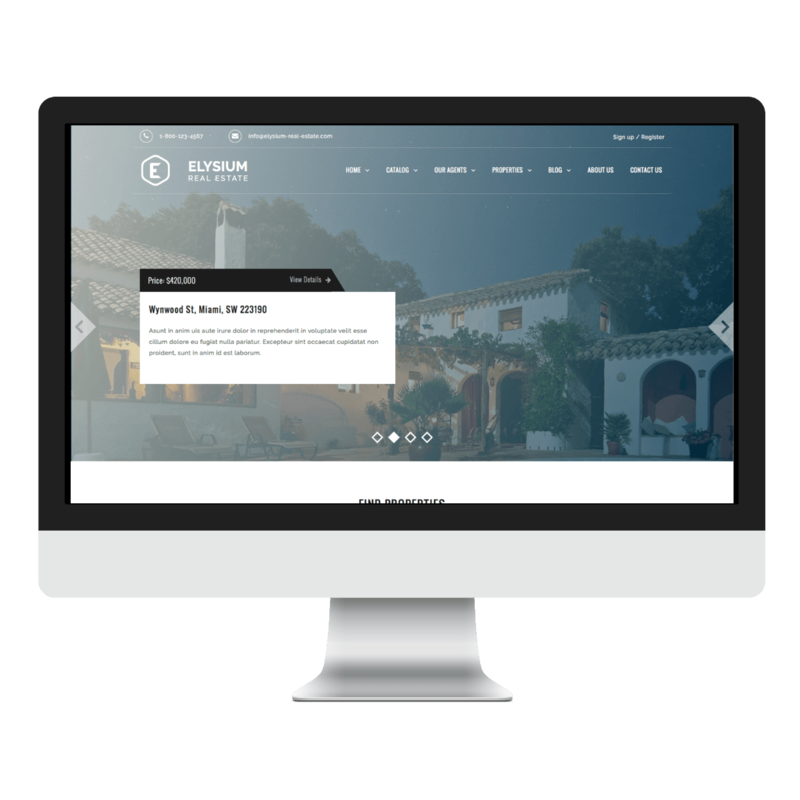 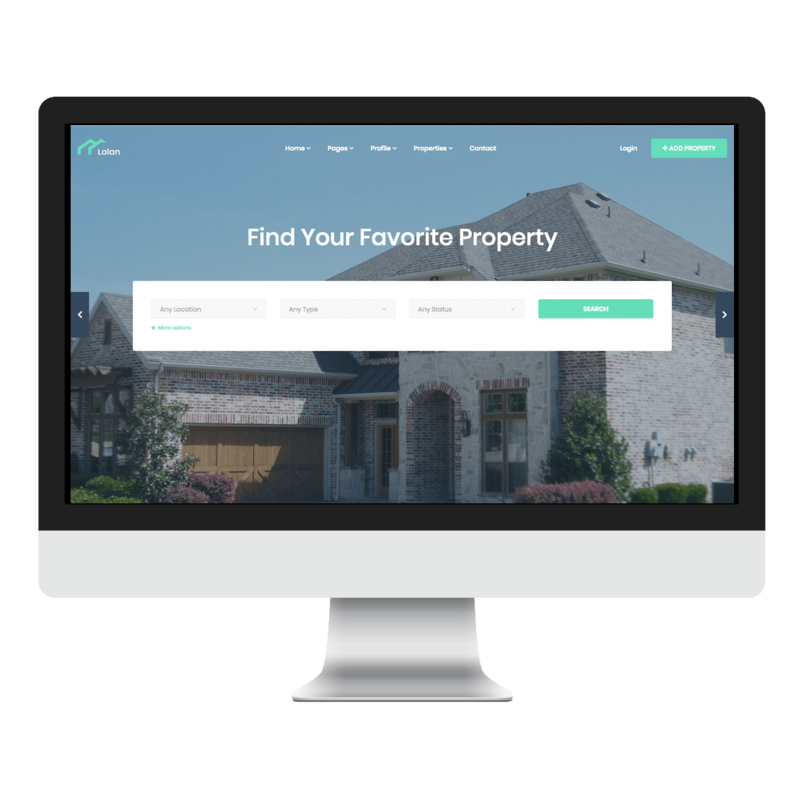 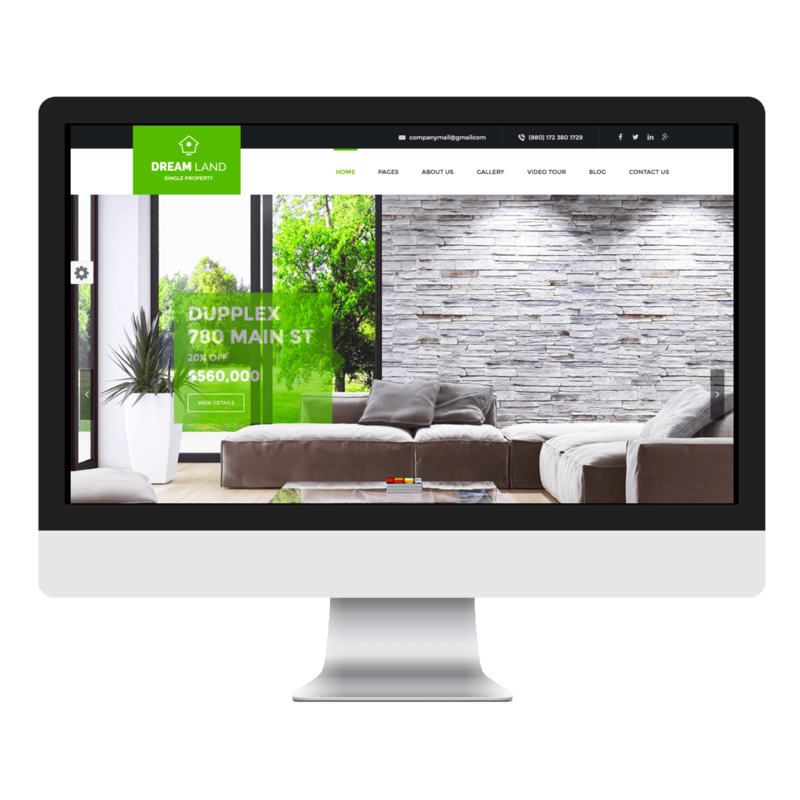 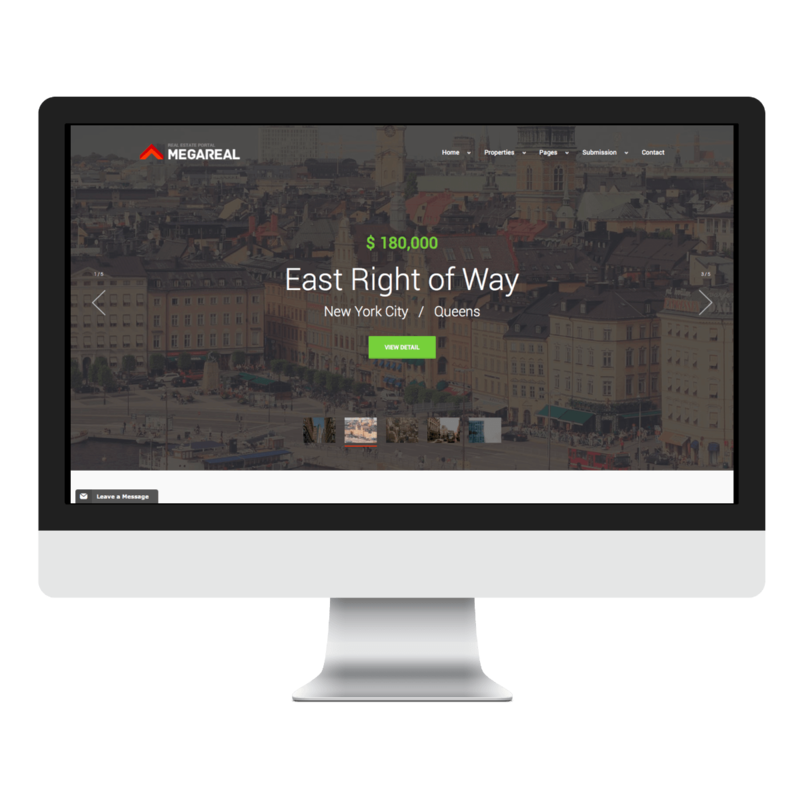 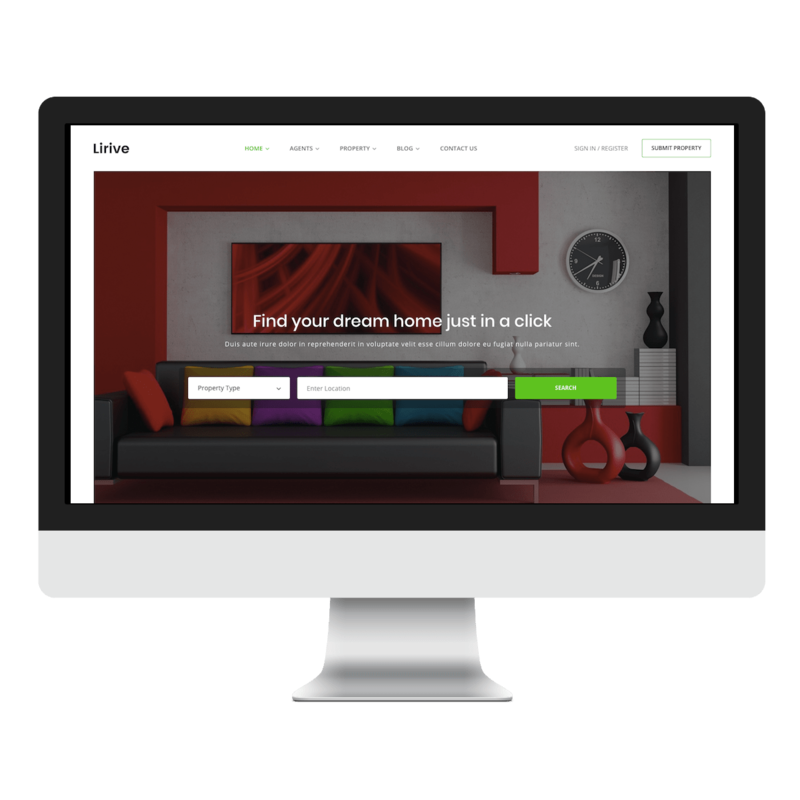 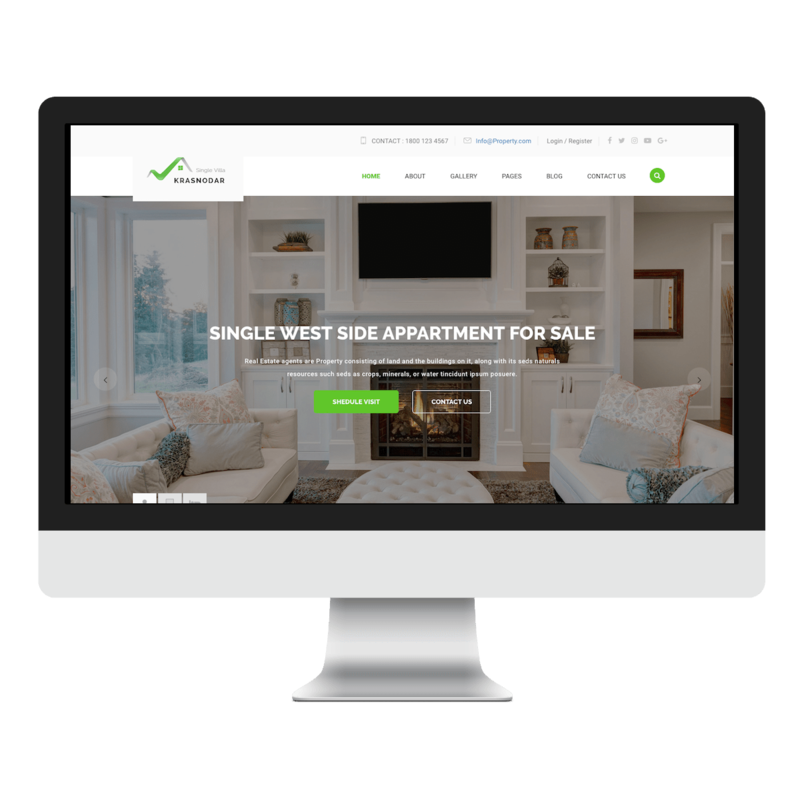 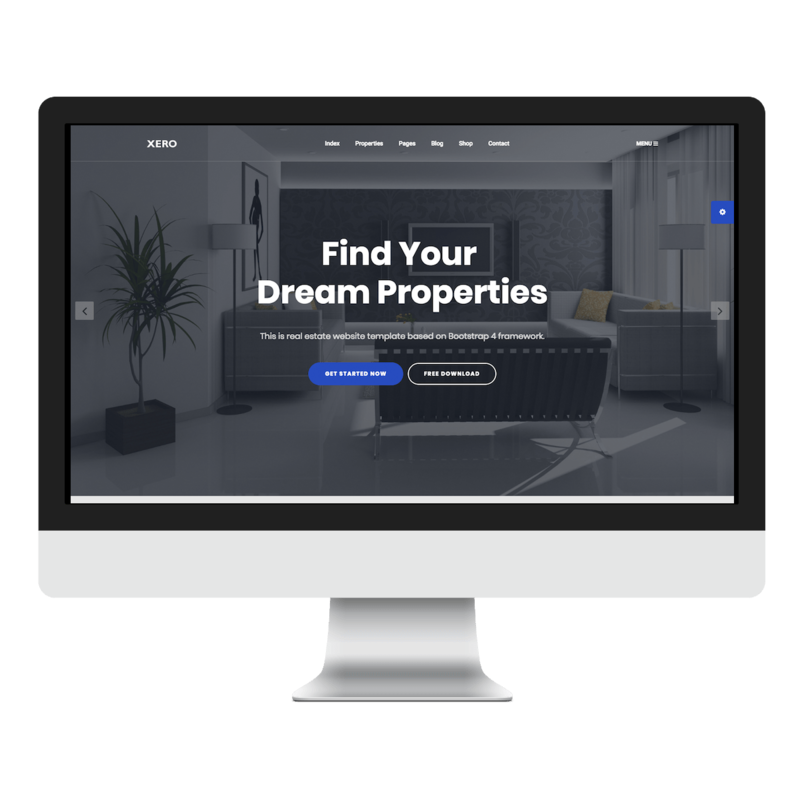 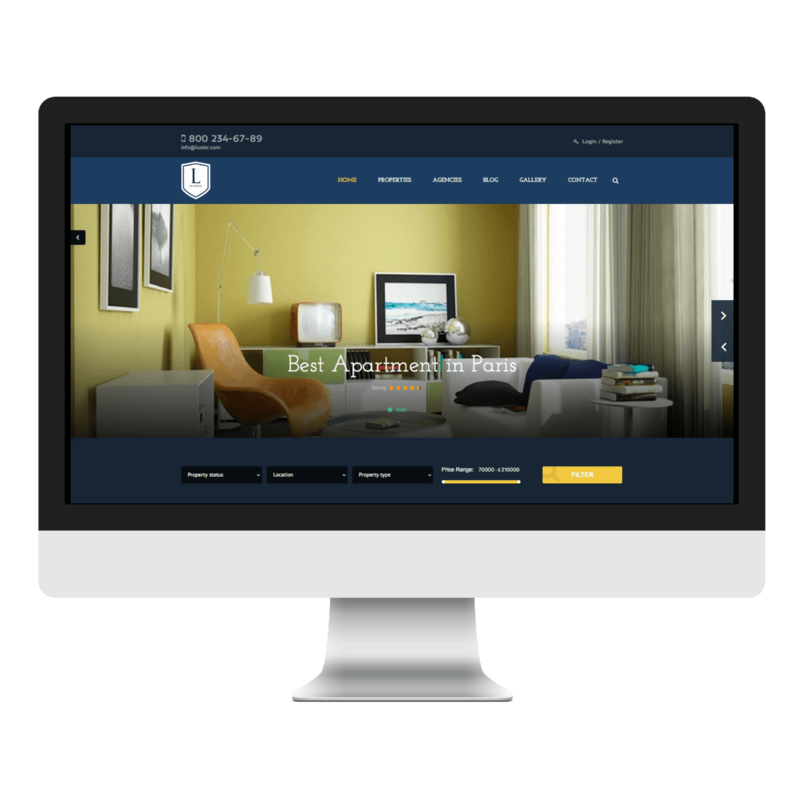 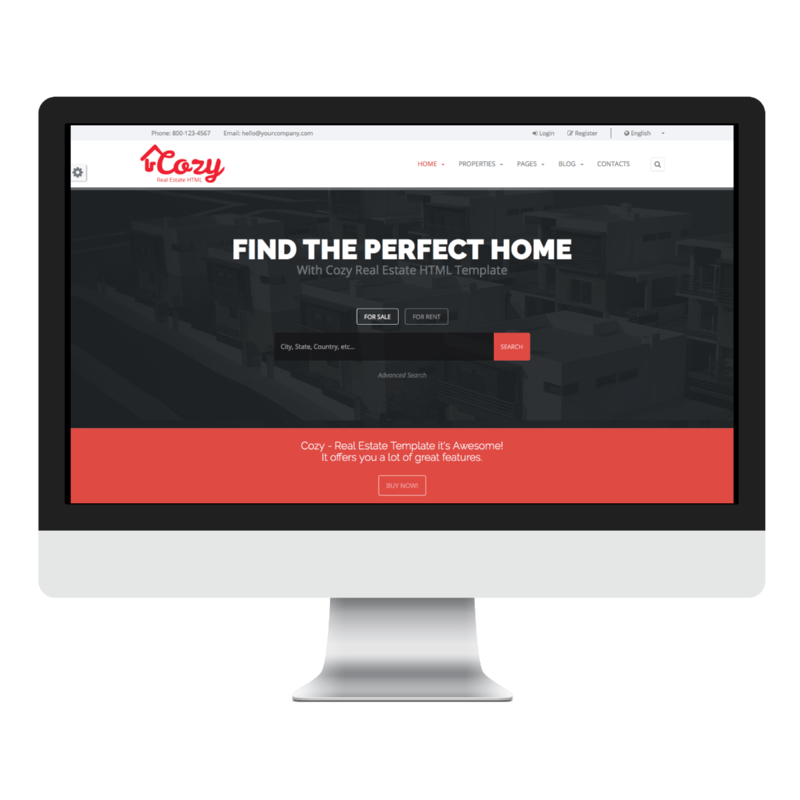 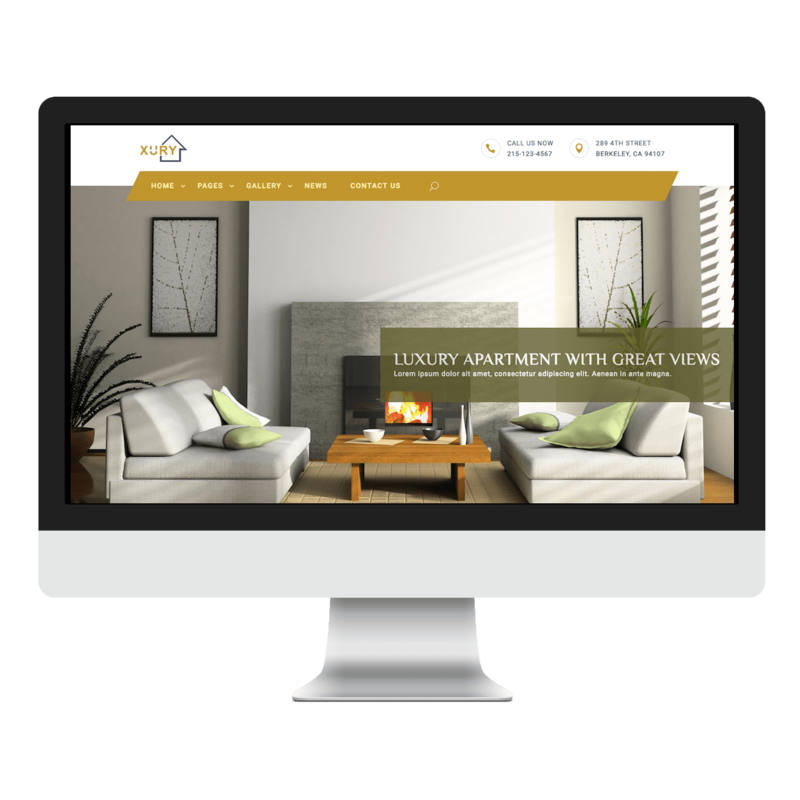 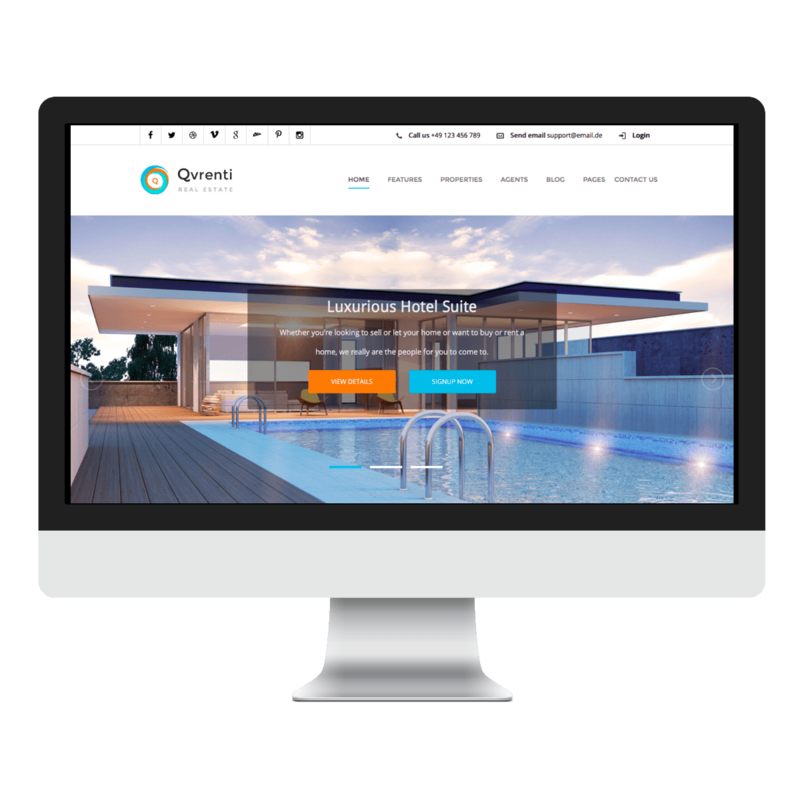 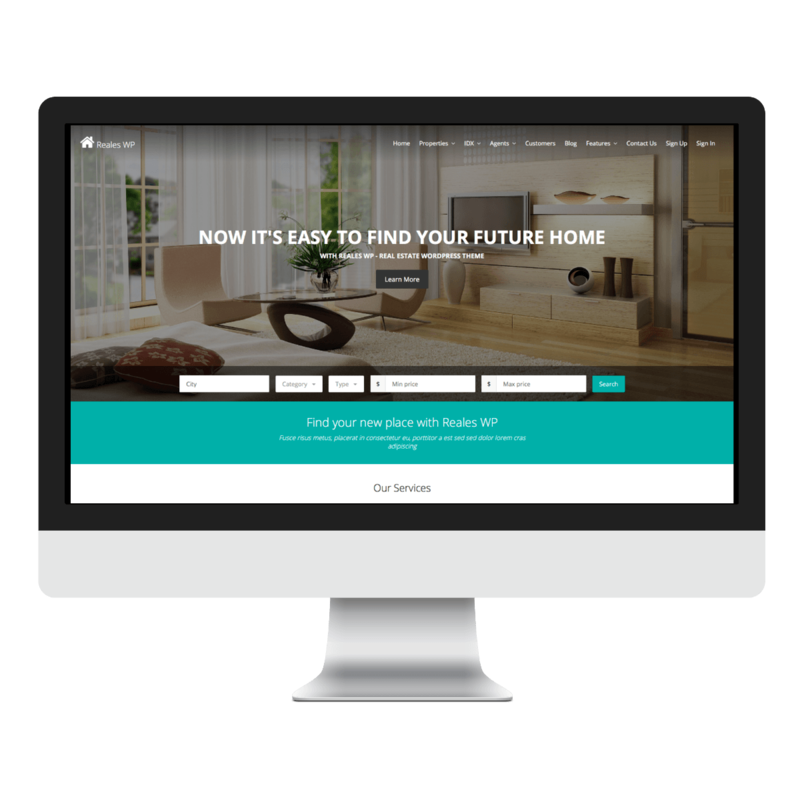 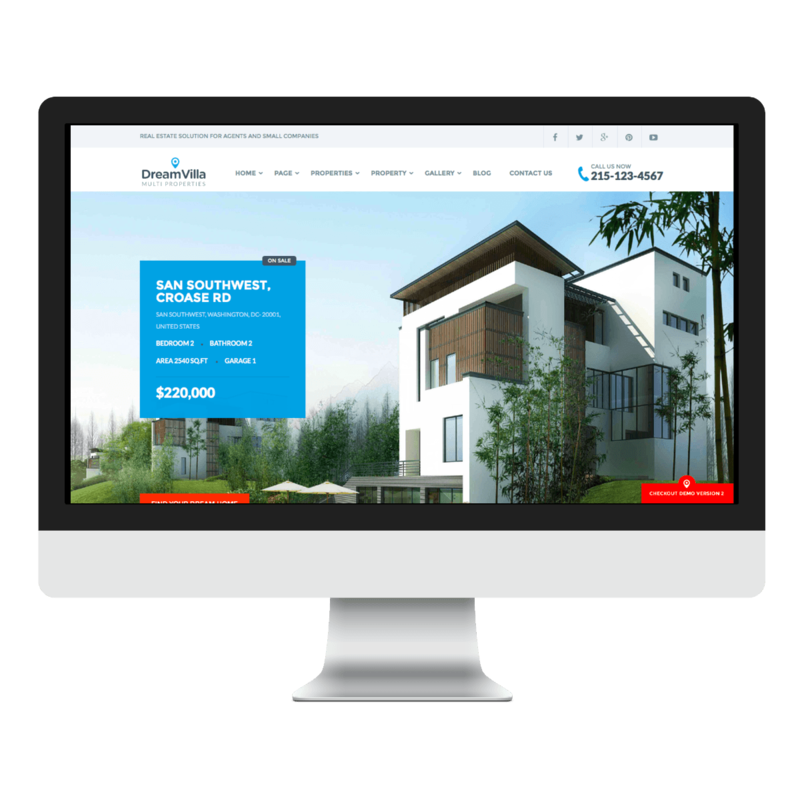 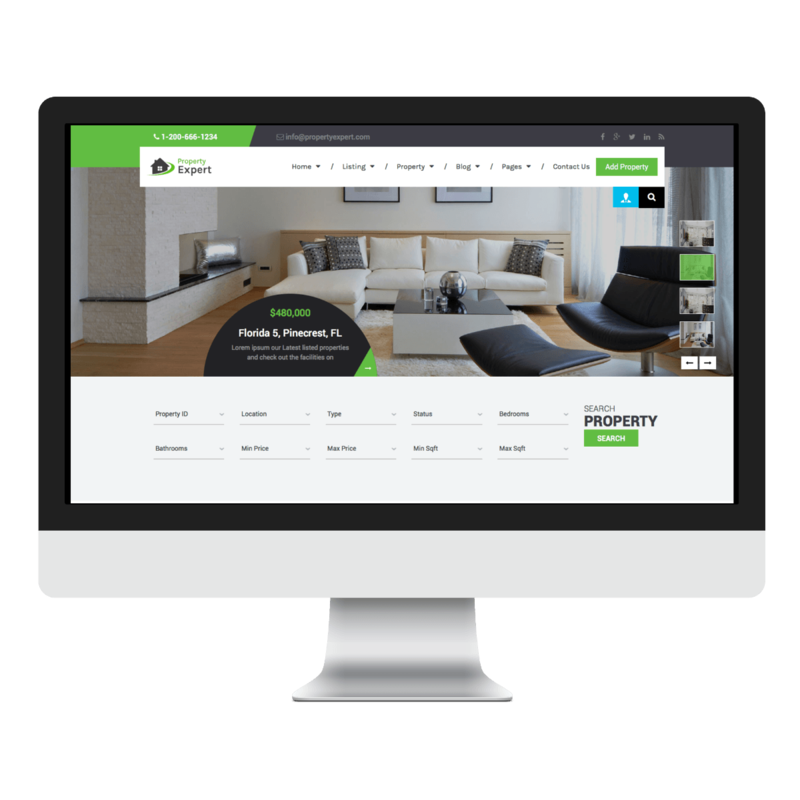 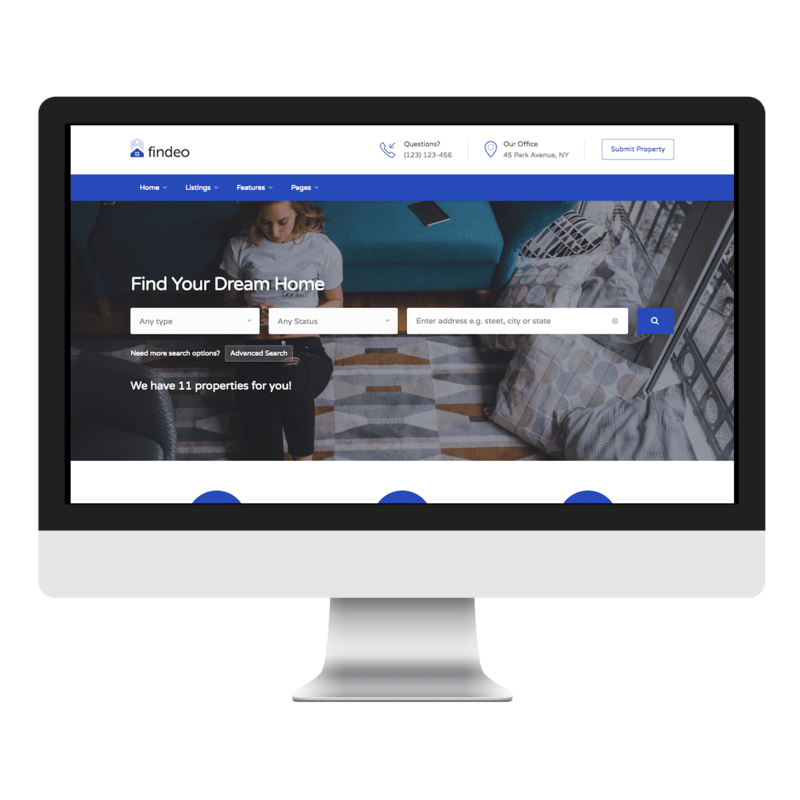 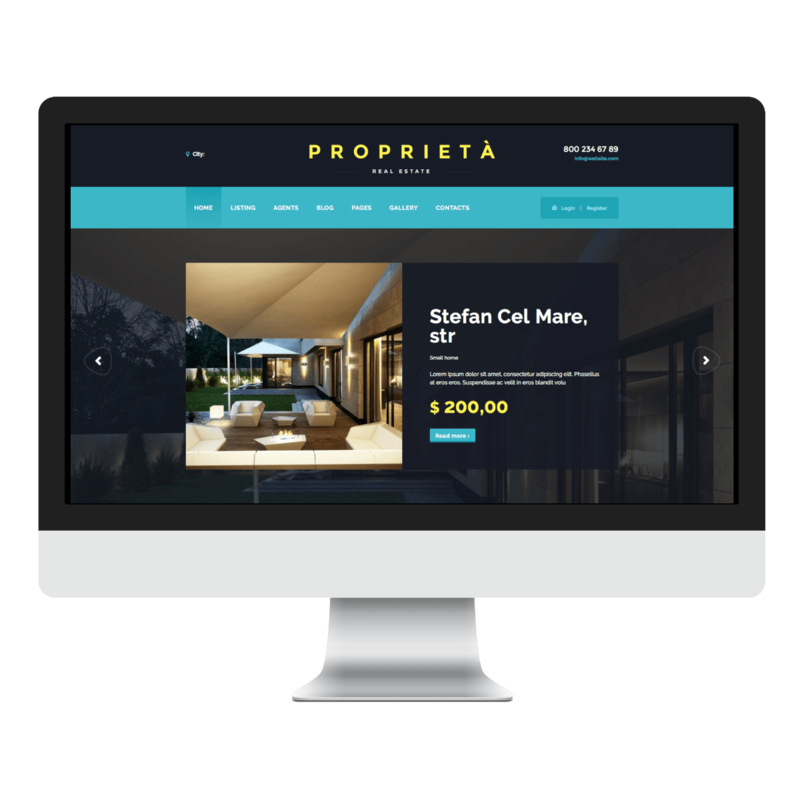 Here you'll find a curated list of the most impressive real estate website designs available online. 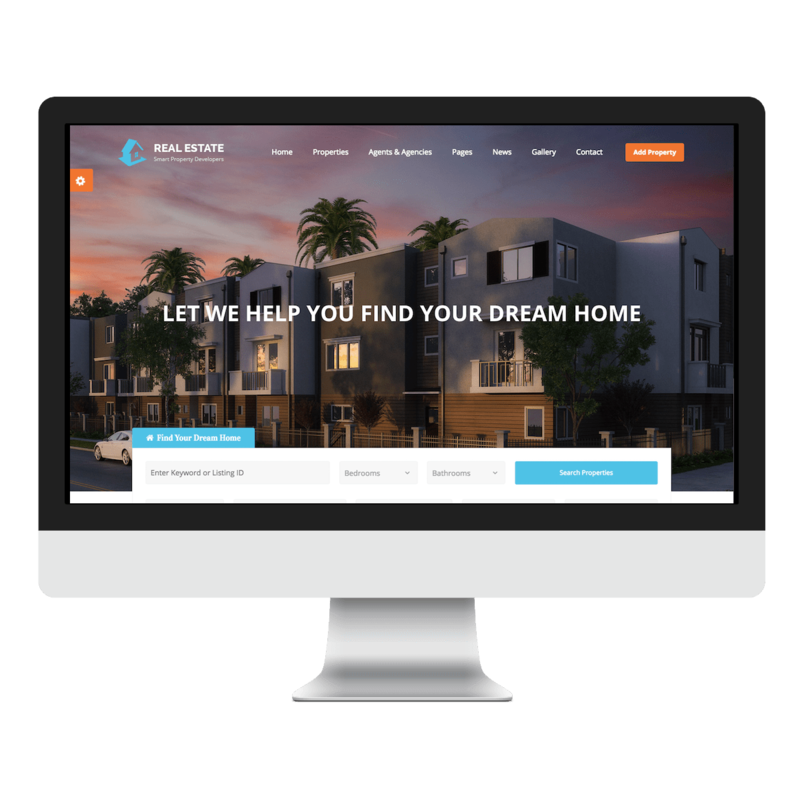 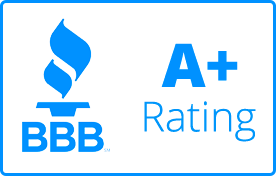 Choose a design that matches your desired aesthetic and our team will work with you to customize colors, branding, and content. 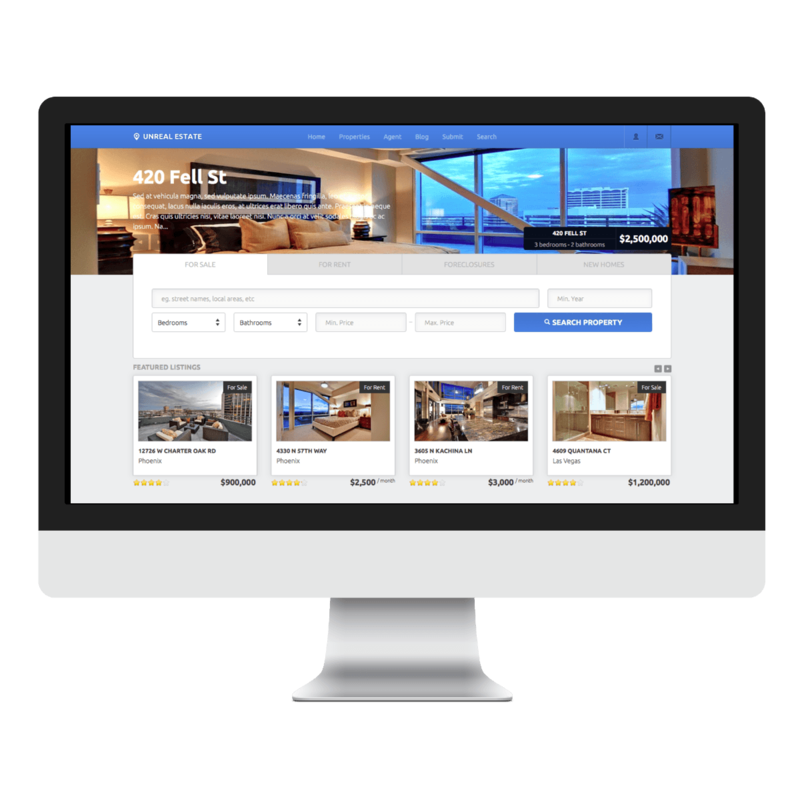 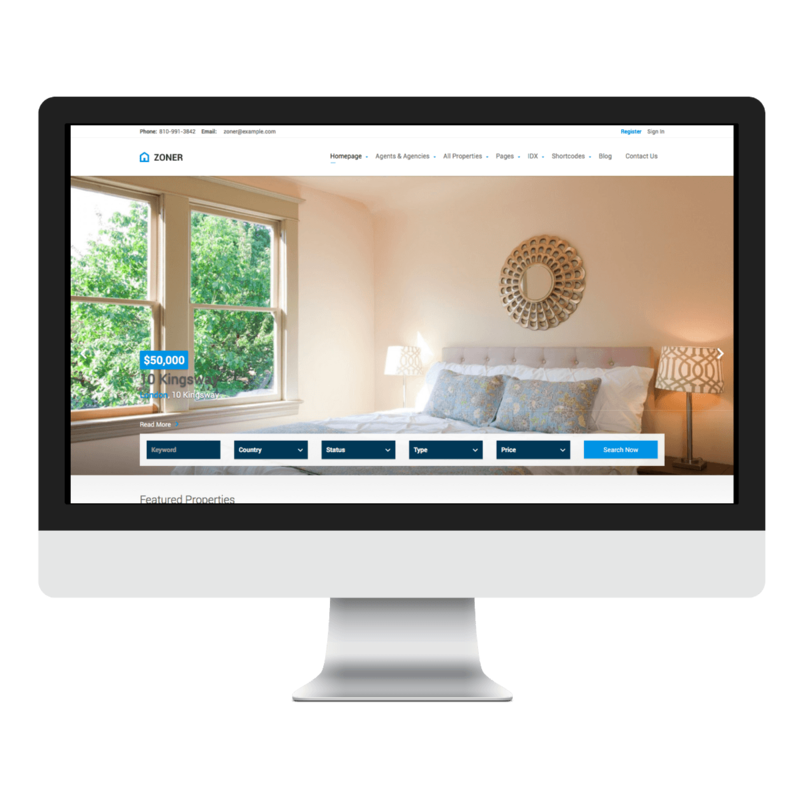 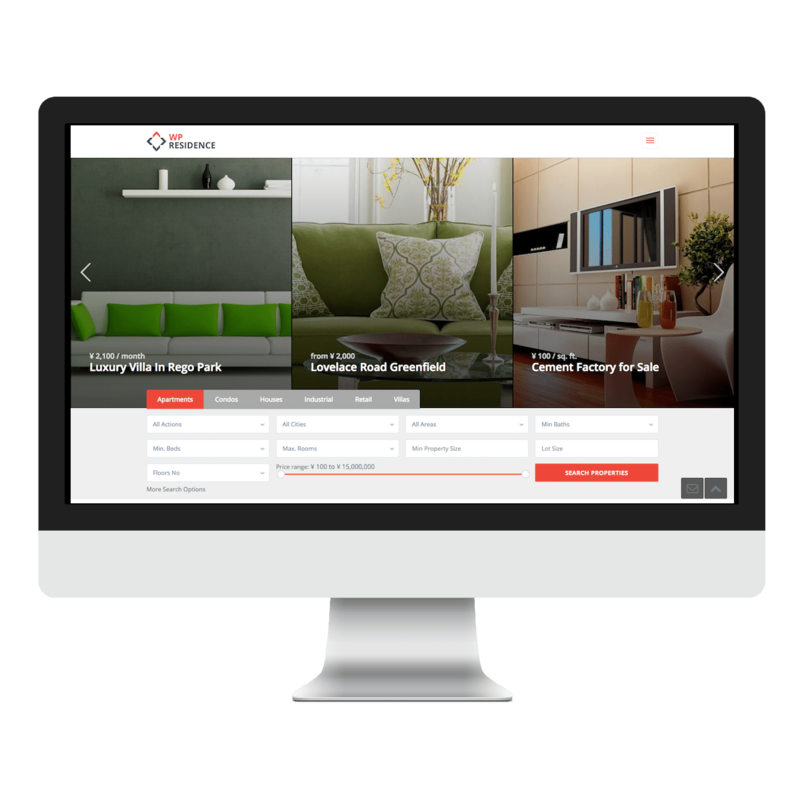 Our team will discuss the final functionality and user experience of each section once you select your design.